The Collier County Sheriff’s Office is searching for the person who shot one man and shot at another man’s house, damaging his property. 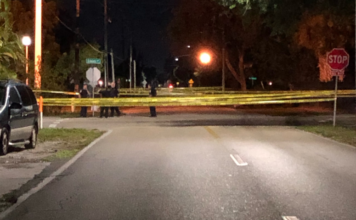 At 10:15 p.m. Tuesday night, a Collier County deputy responded to a reported shooting on the 400 block of E. Delaware Avenue. 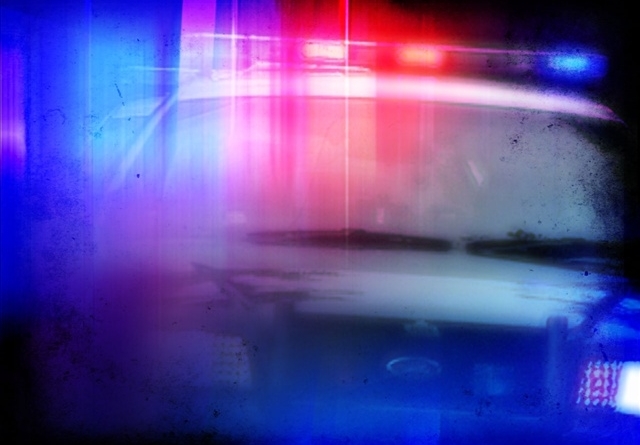 When the deputy arrived, he found a man with a gunshot wound to his left hip. While EMS was assessing his injury the victim was uncooperative and wouldn’t provide information about the shooting, according to the deputy. A crowd of about 15 individuals formed near the scene at Gaunt Street and E. Delaware Avenue and the victim started shouting at the crowd saying “I know it was you!” according to the sheriff’s office report. After the victim was taken to the hospital, a second dispatch call came in about another possible shooting on Gaunt St.
A man heard gunshots and found two of his vehicles and his house were damaged by what CCSO said appeared to be bullet holes. The second victim said he had been speaking to the first victim outside his house 10 minutes prior to the shooting, and went inside to “avoid involvement.” He said he heard gunshots outside his home, according to the sheriff’s office. The deputy then found shell casings, flip flops and a clear plastic baggy with a substance believed to be narcotics nearby. Law enforcement have not named any suspects as of this time.